Helping young children build reading and language skills. 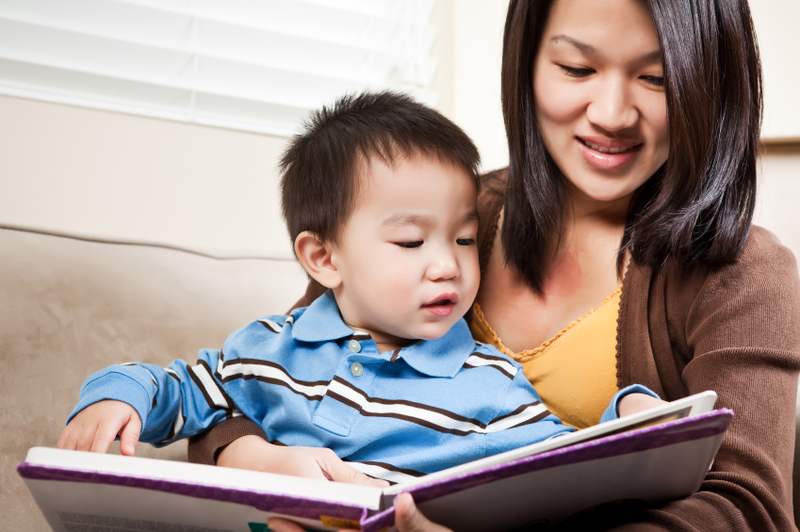 Preparing children for success by developing early language skills. 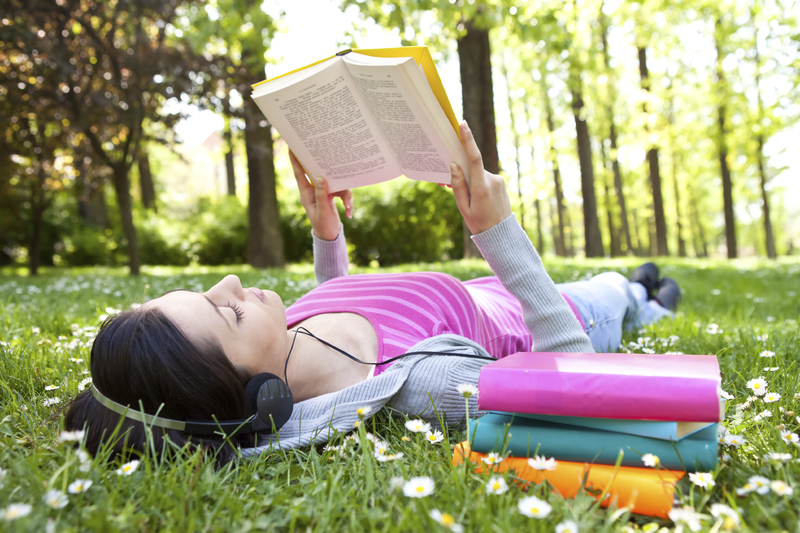 Motivating teens to read and discuss literature. 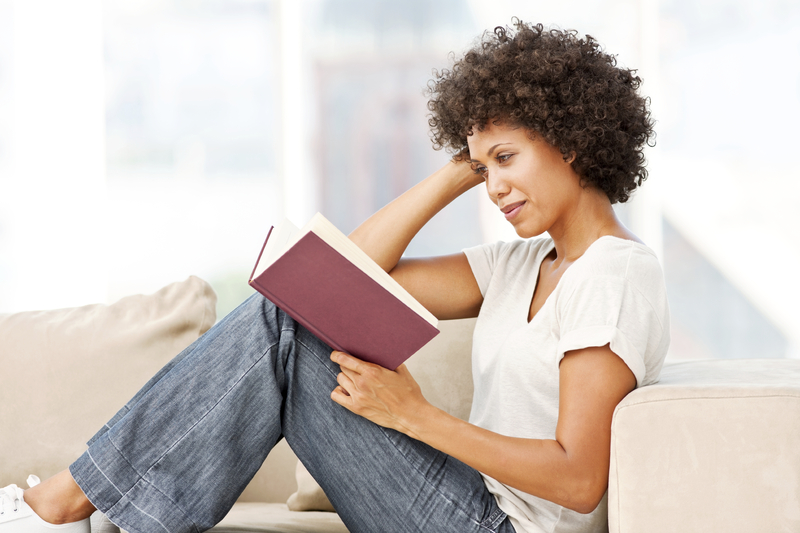 Encouraging adults to experience the joy of reading.